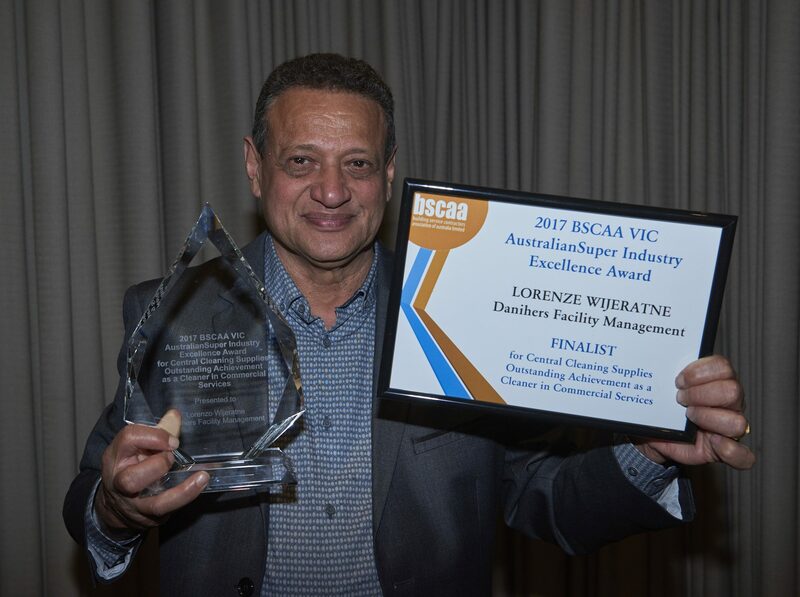 Danihers Facility Management team members won three of the top awards at the annual BSCAA Victoria AustralianSuper Industry Excellence Awards held in Melbourne on Friday night. 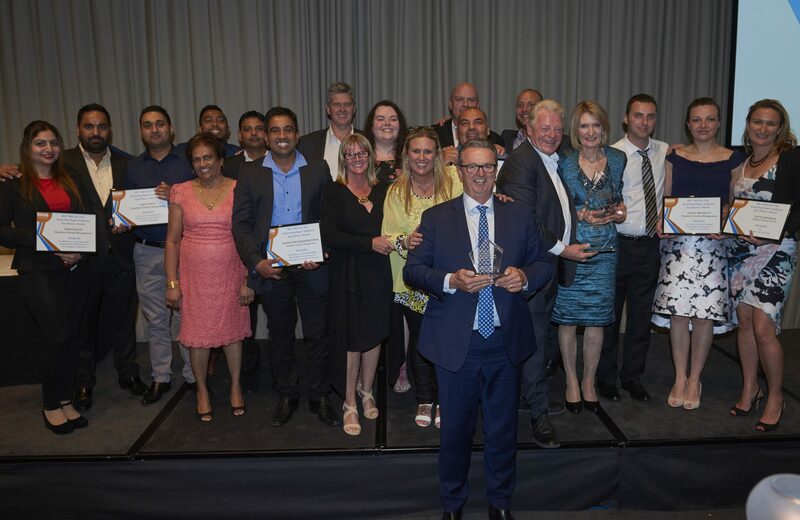 Danihers had eight finalists in the awards, with two going on to win their category – Galina Tobolov for Outstanding Achievement as a Cleaner in Health and Community Services and Lorenze Wijeratne for Outstanding Achievement as a Cleaner in Commercial Services. 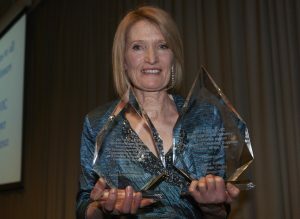 As well as winning the award for top cleaner in Health and Community Services, Galina also took home the Cleaner of the Year Award out of all five categories. The awards recognise Danihers team members as being among the most outstanding performers in these fields. Galina Tobolov is a highly regarded member of the Danihers team at CSL Broadmeadows, consistently delivering an extremely high level of service and quality. Her attention to detail and passionate work ethic is continually demonstrated through her high-quality audit results and positive feedback from the CSL team. Galina’s areas require the highest level of cleanliness and sanitation demanded in the pharmaceutical manufacturing industry, and our client holds full confidence in Galina for maintaining these areas. Lorenze Wijeratne, our cleaning operator at PACT Group Dandenong and Moorabbin, delivers outstanding service through his ability to communicate well, build relationships with clients and deliver great cleaning results. Since Lorenze has been cleaning at these sites quality results have dramatically improved. His passion to want to learn and continually train to better himself is a testament to his love of the job. 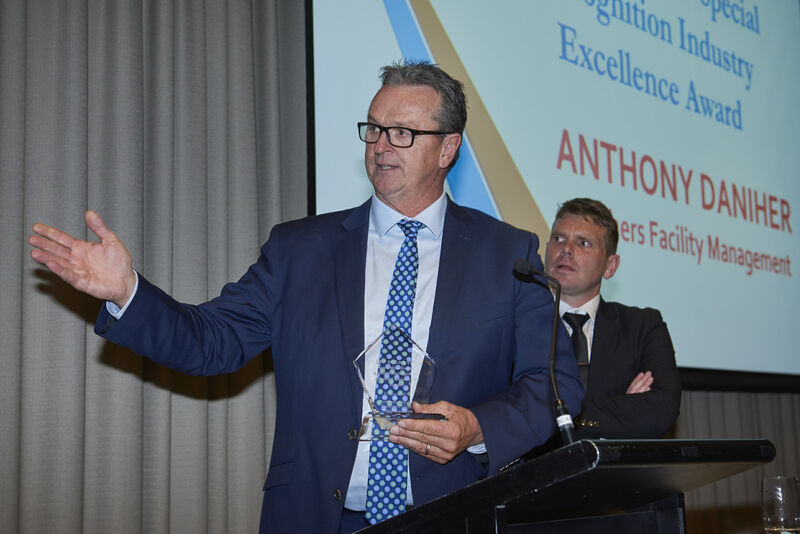 In another highlight of the night, Managing Director Anthony Daniher received a special recognition for 30 years of service to the building services industry.  Anthony has been involved with the cleaning industry since he founded Danihers Cleaning Services with his brothers Terry and Chris in 1987. Over the past 30 years, Anthony has played a major and influential role in many aspects of the industry including quality, innovation, conditions, training, policy and research. 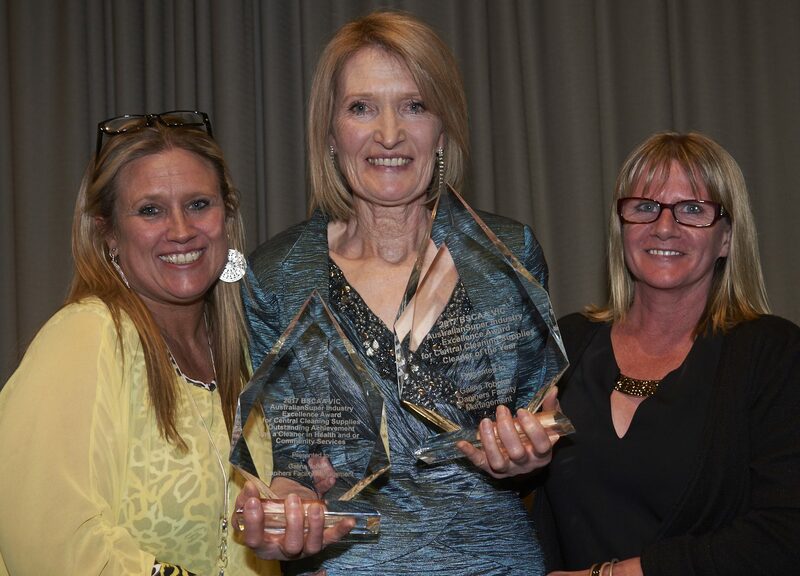 Well done to our winners and finalists for their amazing commitment to Danihers’ clients throughout the year. We are incredibly proud of your efforts!  The Building Service Contractors Association of Australia (BSCAA) Vic is the pre-eminent employer group for the building services industry in Victoria. More than 180 industry representatives celebrated the 2017 BSCAA Victoria AustraliaSuper Industry Excellence Awards.